Come and improve your game with our P.G.A certified teaching professionals. Whether it be introductory clinics to introduce yourself to the game of golf, junior clinics or private lessons, our up to date teaching technology, turf hitting areas, chipping & putting greens will let you start improving your all round game. 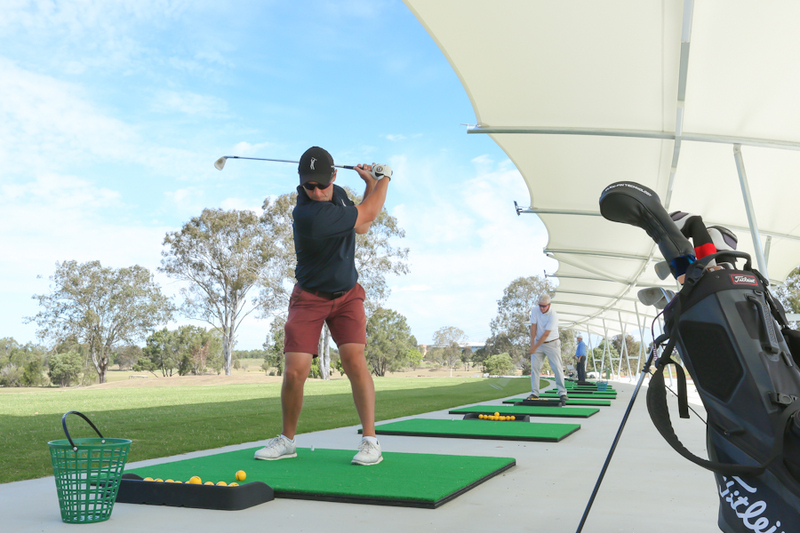 Whether you are a beginner or avid golfer, our coaching staff will customise an individual program to maximise your golf experience and increase your enjoyment. Golf coaching at a 1:1 ratio is the most productive lesson style available. Not only will you have the full attention of your teacher, but you will benefit from the personalised instruction format which will be tailored to suit your specific needs and skill level. 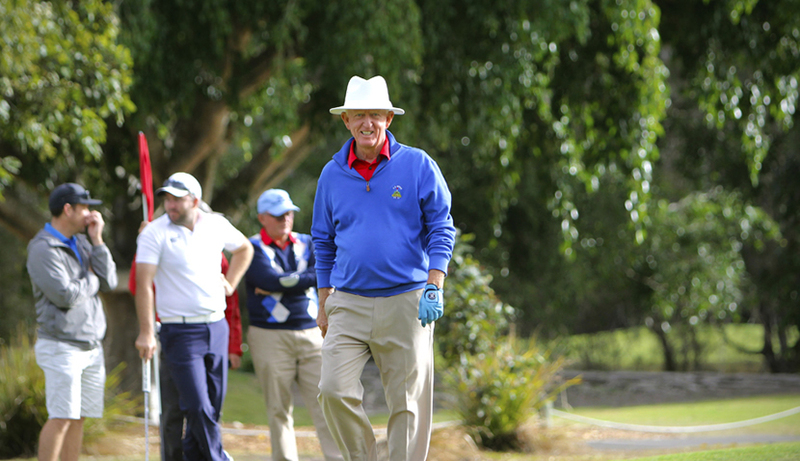 Call PGA coach Chris Beckett on 0411 814 786. For one hour and half hour lesson packages call Chris Beckett to see how he can help your golf game. Matt has been a PGA member since 1995 in which he has both played full time on the Australasian tour and coached at many types of facilities. Through this experience he has come to realise that having the perfect golf swing is not the key to playing well and getting enjoyment from your game. Matthew wont be teaching you like or to become a professional, but instead will give you a better understanding of what YOU need to do using the swing that your body allows you. So you can enjoy your game more which inturn leads to lower scores. You will also learn how to play golf to lower your scores not just hit the perfect golf shot. Matt gaol is to make golf more enjoyable through simplicity and understanding.